"Produced from old vines, this crisp wine is floral and fresh. Concentrated with white and citrus fruit flavors over tight steeliness, it has a serious side of complex textures that will allow it to develop over the next few months. Drink now for the fresh fruit tones, although it will be better from late 2016." 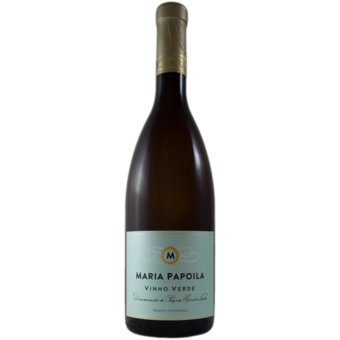 "The 2014 Escolha Maria Papoila is an unoaked blend of 70% Loureiro and 30% Alvarinho. It comes in at 10.3 grams per liter of residual sugar and 11.5% alcohol. Showing reasonably dry, notwithstanding that hit of sugar, the zesty acidity here is a more dominant note than the sugar on this rather serious Vinho Verde. Bright and lively, with a bit of a lemon tinge on the finish in its youth, it has fine texture and a juicy, flavorful finish, but only average concentration. I never would've guessed it had that much sugar. 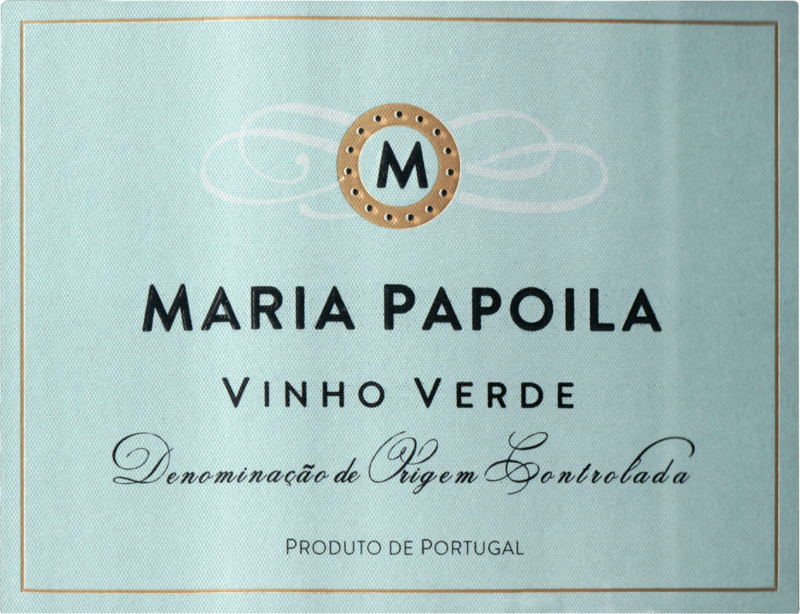 Call it a normal table white, a regular wine rather than a stereotypical Vinho Verde. There is no fizz, either. It's quite solid. It should drink very well over the next year or two, perhaps more. "This winery, part of the Wines & Winemakers by Saven group, manages to provide terrific values on a regular basis, particularly in white. This being June, here are some white selections for you. They are pretty much can't-miss bargains in their styles. The winery's representative notes that, with reference to Vinhos Verdes: "Lua Cheia has its own cellar In Moncao where all Alvarinho wines are produced, and it also produces Vinho Verde wines at Ponte da Barca facilities, [for] techniques such as injecting CO2 at the filler bow. However, all wines produced by Lua Cheia are made with its own grapes which come from its vineyards, owned and rented."" Pale yellow core with a very intense aroma, with notes of minerality and white pulp fruits. Mouthfiling wine, well structured and balanced with the acidity, and a long lingering finish. Excellent as an aperitif and ideal with Mediterranean cuisine, fish and seafood.